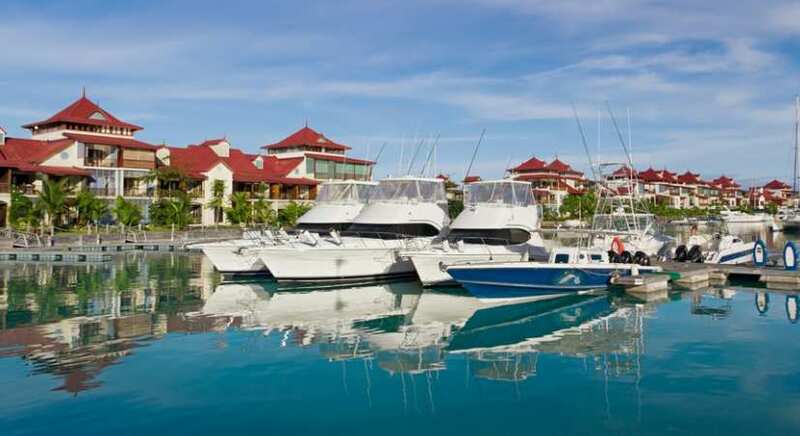 Setting up companies in offshore jurisdictions, such as Seychelles Islands, is relatively simple and quick procedure. Nevertheless, it is necessary to be familiar with the rules and legislation of a particular offshore, such as documentations and citizenship requirements, in order to avoid various adverse affects. Offshore Seychelles is the perfect solution for confidentiality and tax planning in the conduct of international business. If you have decided to open up a new business in Seychelles Islands there are several steps you will need to follow in order to register you company. The first step of registering a new company in Seychelles is choosing a unique name for your company. This is one of the requirements of this offshore jurisdiction and thus it is advisable to have several options in hand. In order specify the limits of liability of the participants the following words can be attached to the main name: Corporation (Corp.), Incorporated (Inc.), Limited (Ltd.), Sociedad Anonima (SA), Aktiengesellschaft (AG). Individuals must provide their names, date of birth, citizenship, place of residence and a photocopy of their passports. For legal entities it is necessary to provide documents confirming registration of a legal entity. The company registration will take up to 2 days and the following set of documents will be issued to the owner of the business: Articles of Association, Memorandum of Association, Certificate of Incorporation, Subscriber’s resolution appointing first Director(s), Register of Directors, First Board Meeting, Share Certificate, The register of shareholders, The certificate of the share, Power of Attorney. In accordance with the requirements of the Hague Convention, all corporate documents must be notarised and legalised. These are the 5 simple steps of setting up a business in Seychelles Islands. Once you have incorporated your offshore company you are ready to open up your business bank account. We can give you free professional consultation and help you to open a new bank account offshore fast, simple and at a low cost. Click here to find out more.